Carly has 18 years experience in Implant nursing and training. She worked for Jonathon Schofield for 9 years in Bath. 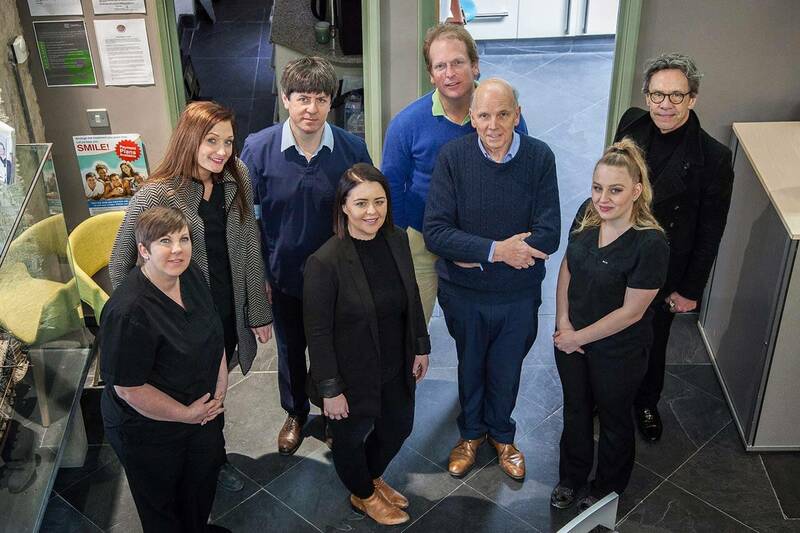 Her experience covers patient care management, dental training, co-ordinating treatments, holistic dentistry, facial aesthetics and laboratory quality control. This all adheres to GDC protocols, with an aim to practice for all procedures. Carly has extensive experience in most leading implant systems giving you comprehensive advice.